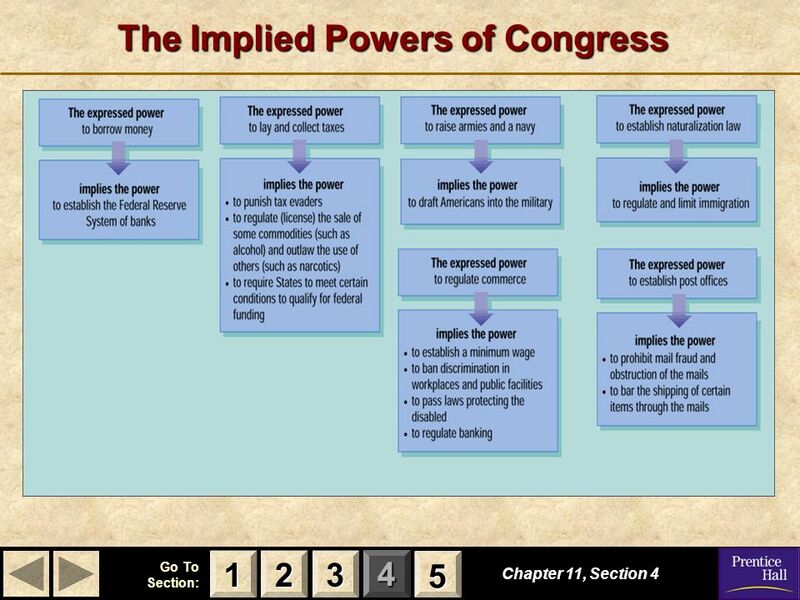 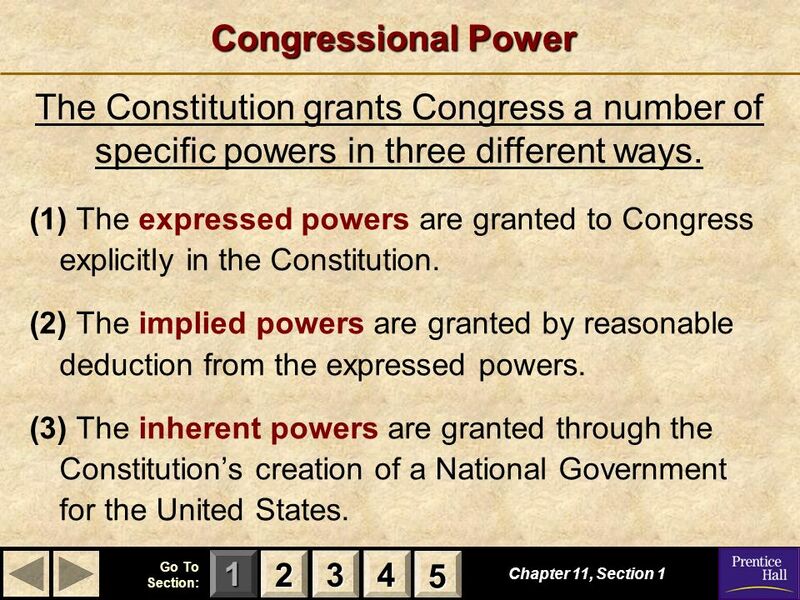 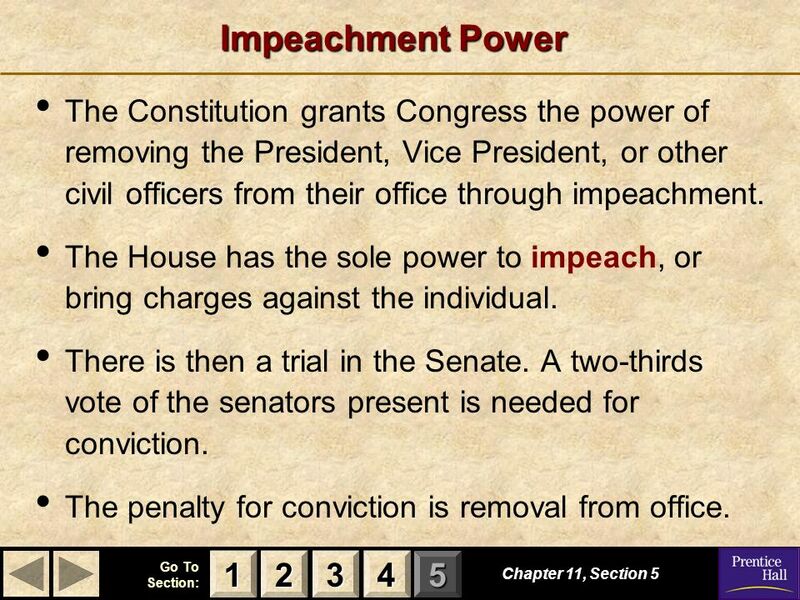 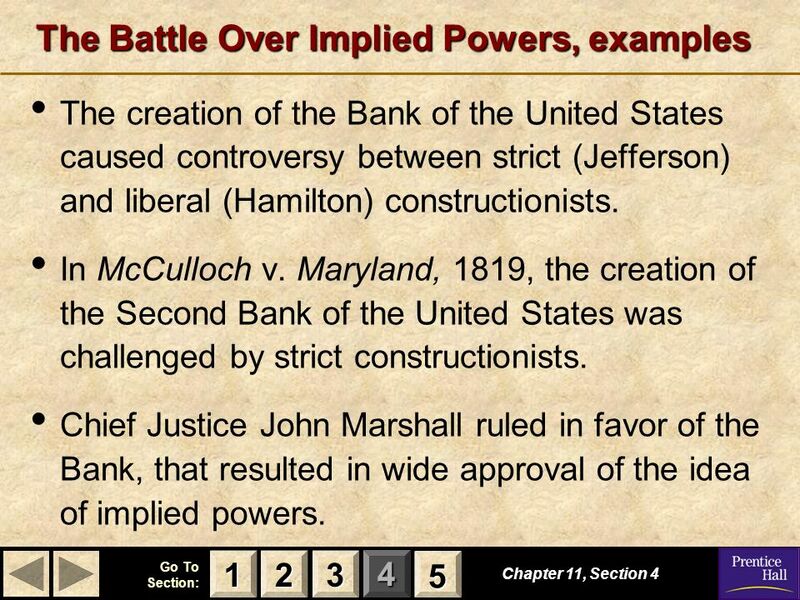 C H A P T E R 11 Powers of Congress © 2001 by Prentice Hall, Inc.
Download ppt "Magruder’s American Government"
Where Does Congress Power Come From? 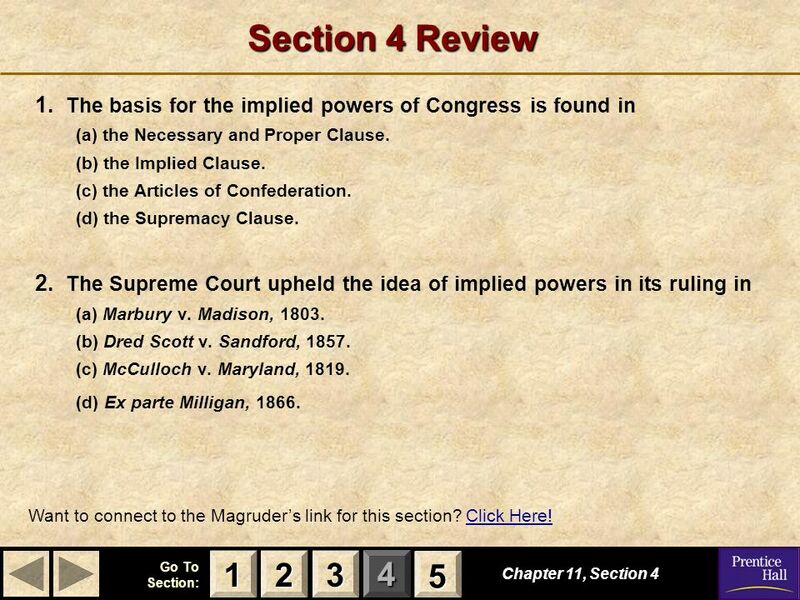 Article I Article I The U.S. Supreme Court tells them what they are not allowed to do… The U.S. Supreme Court tells. 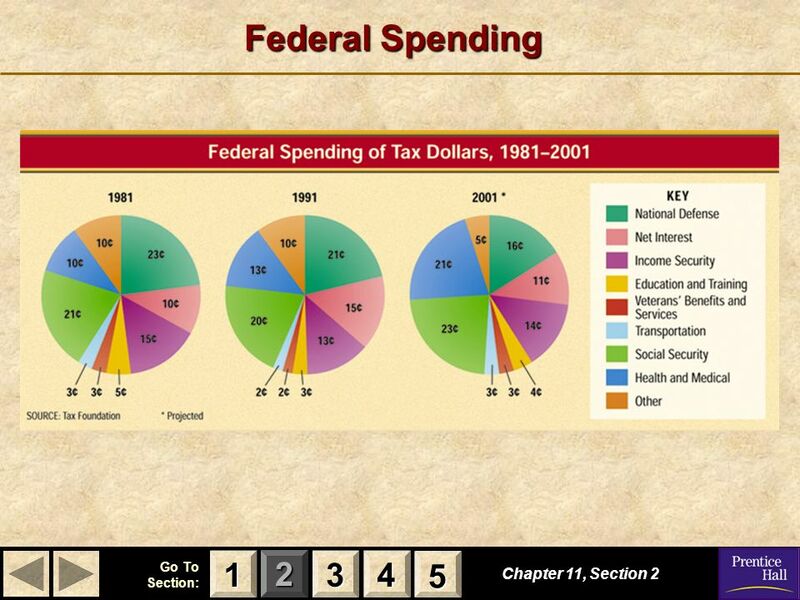 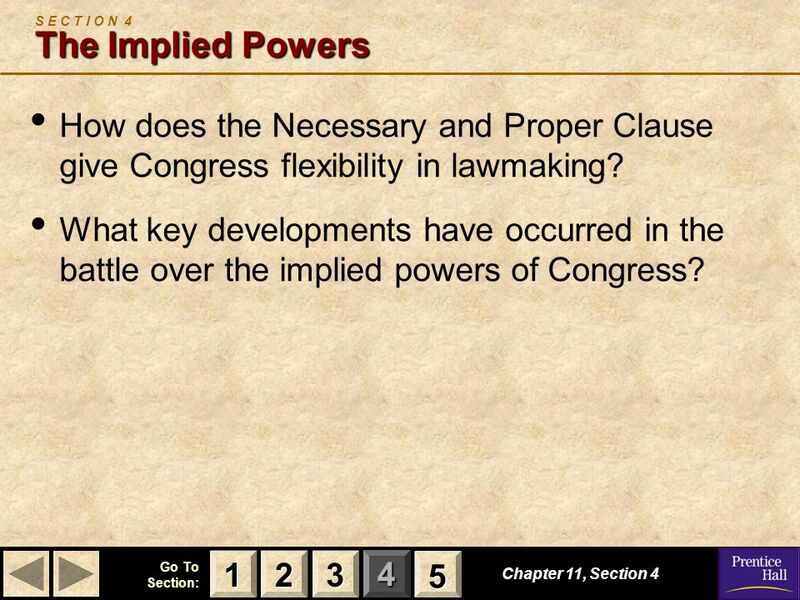 Chapter 11: The Powers of Congress. 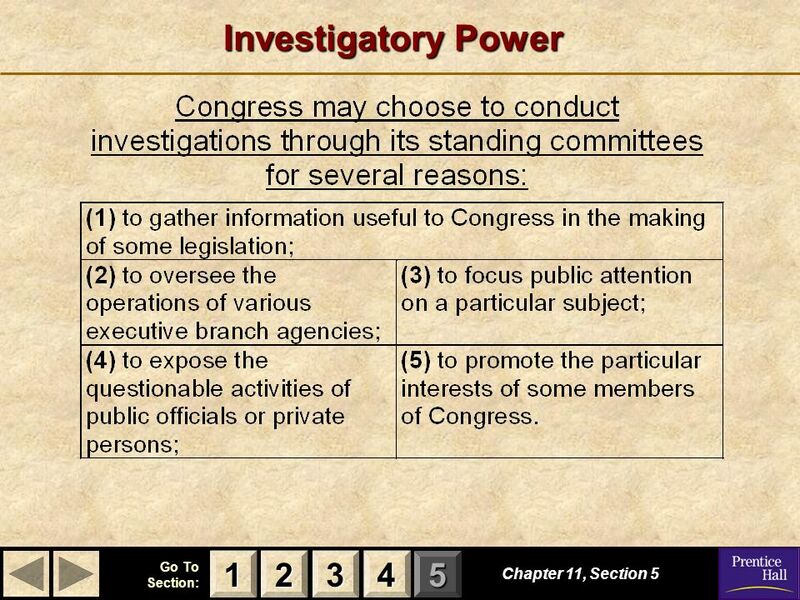 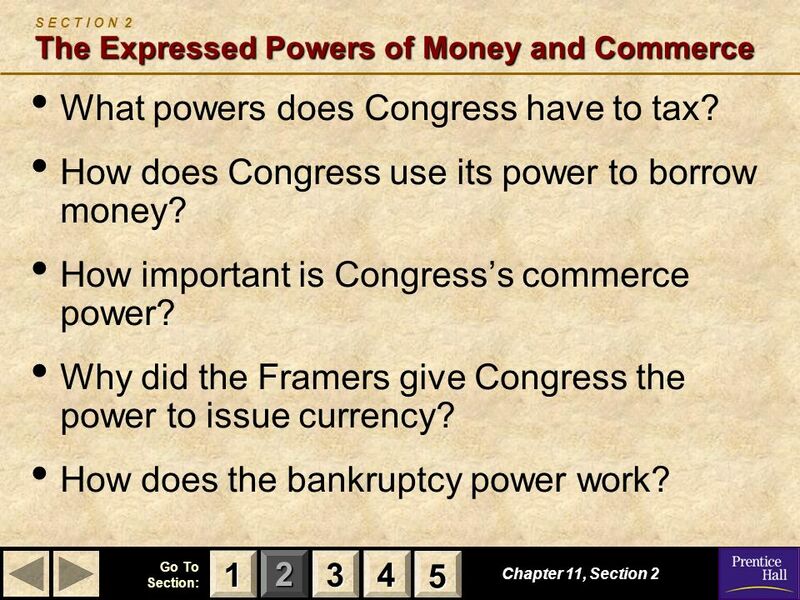 Powers Of Congress Chapter 11. 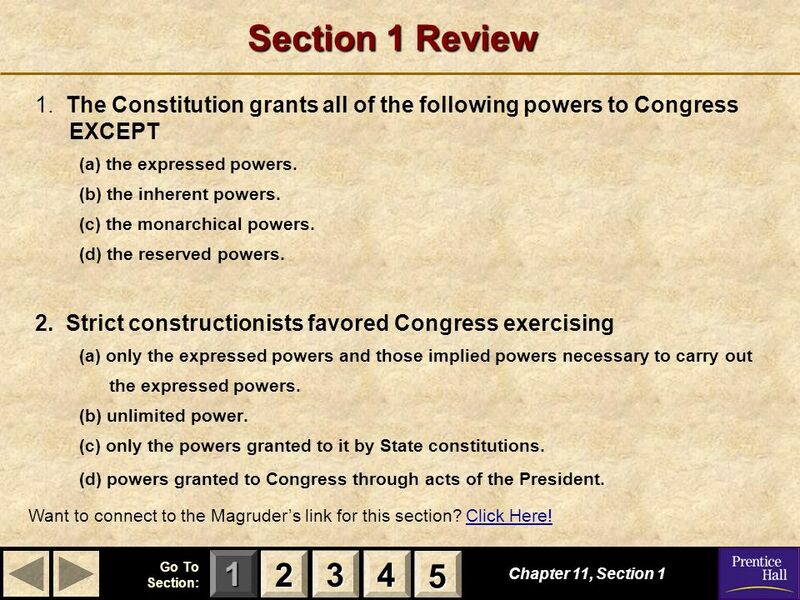 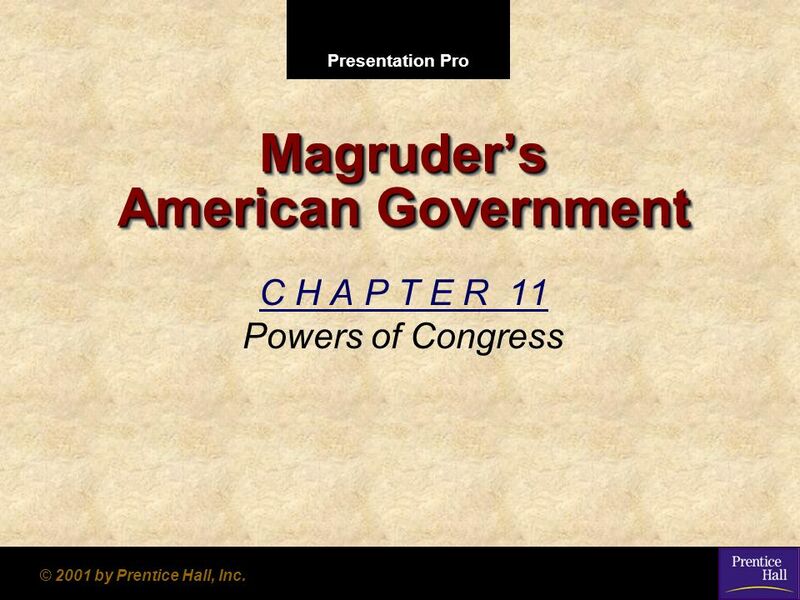 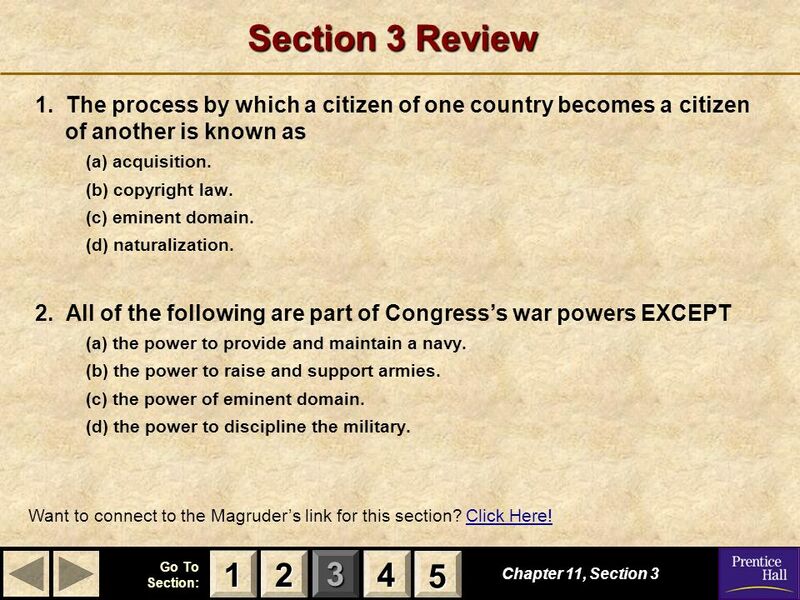 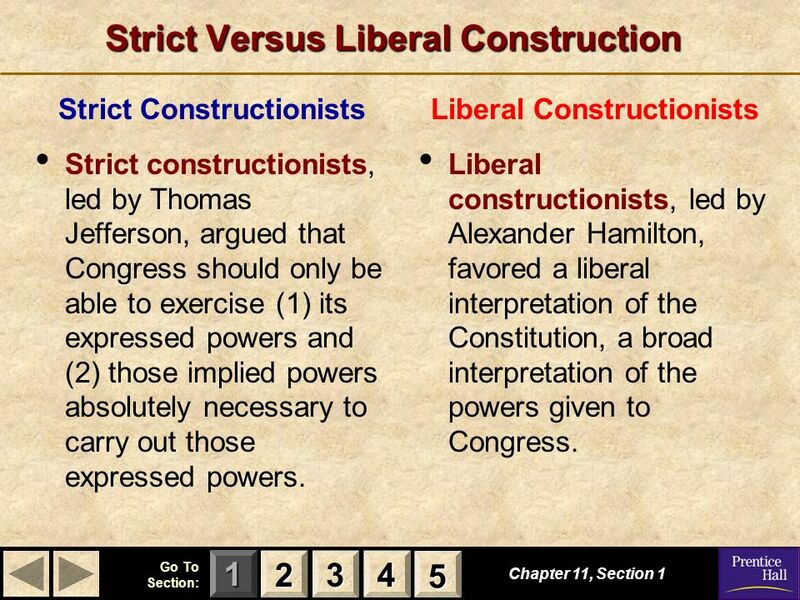 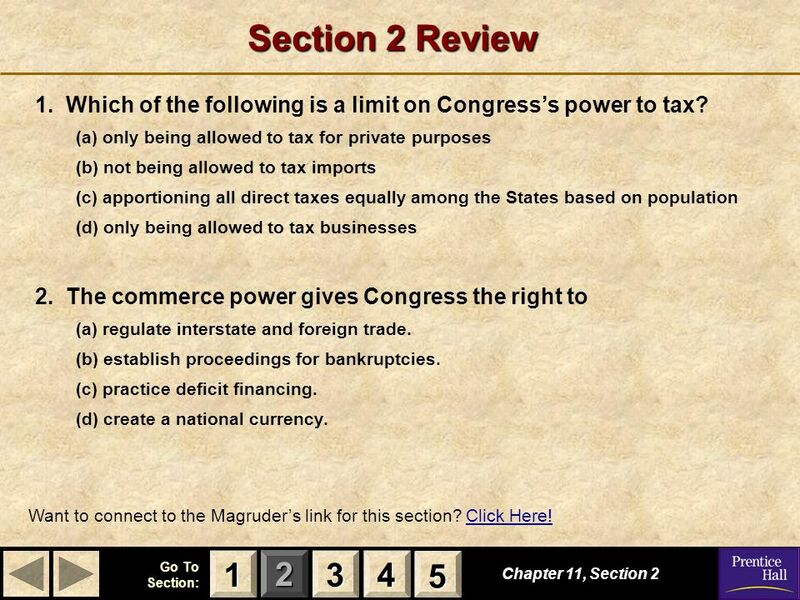 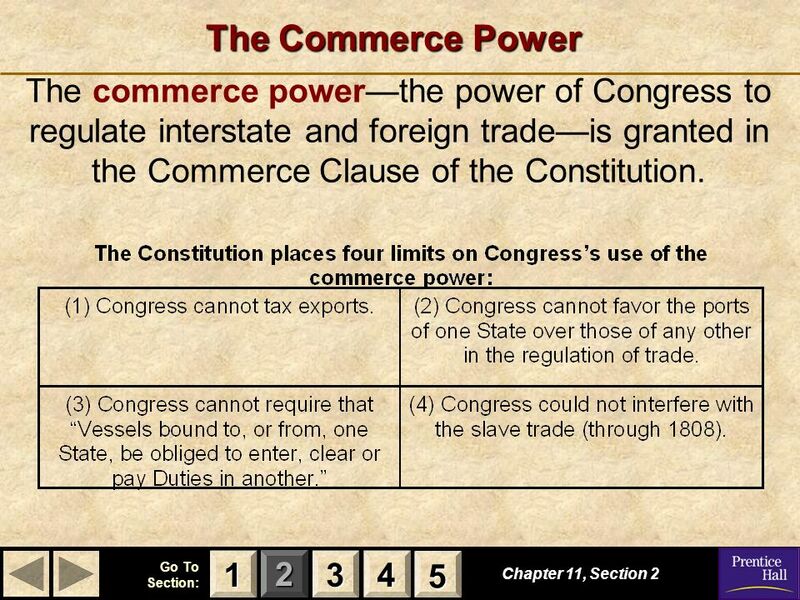 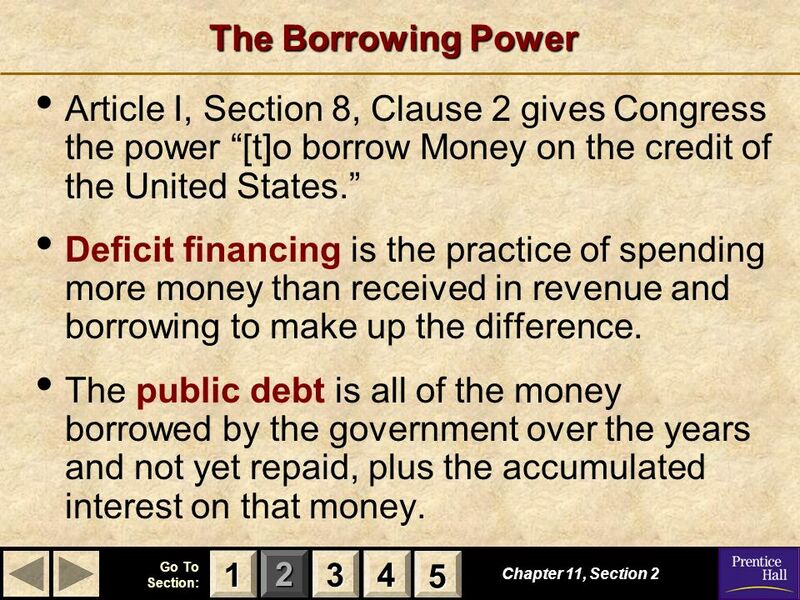 The Powers of Congress Magruder Chapter 11. 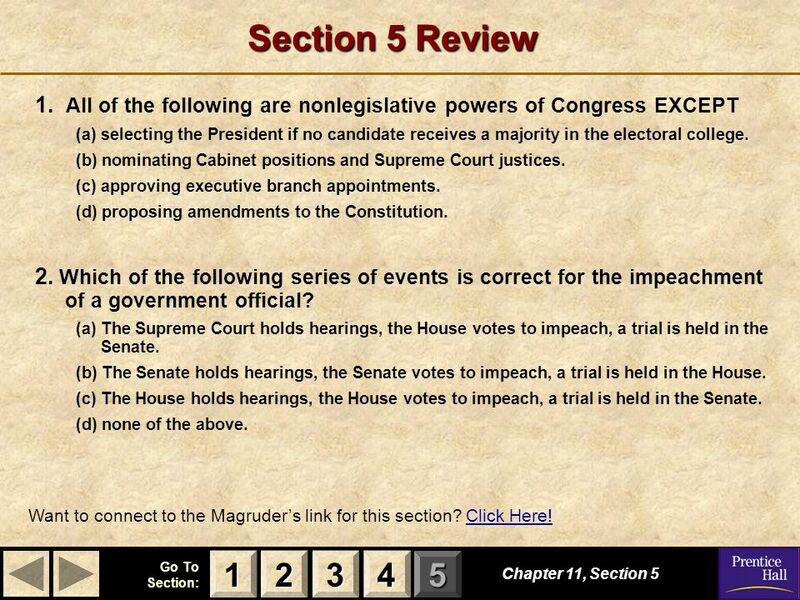 Chapter 11 Section 4 & 5. 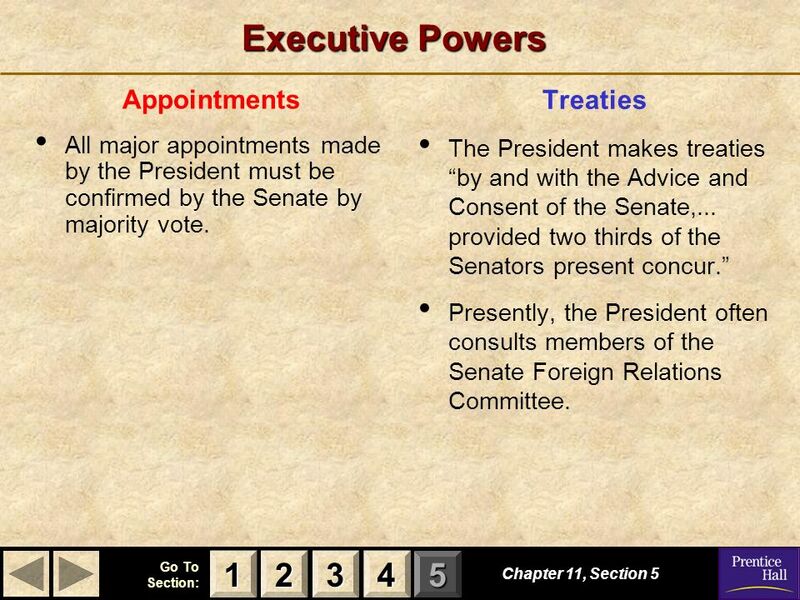 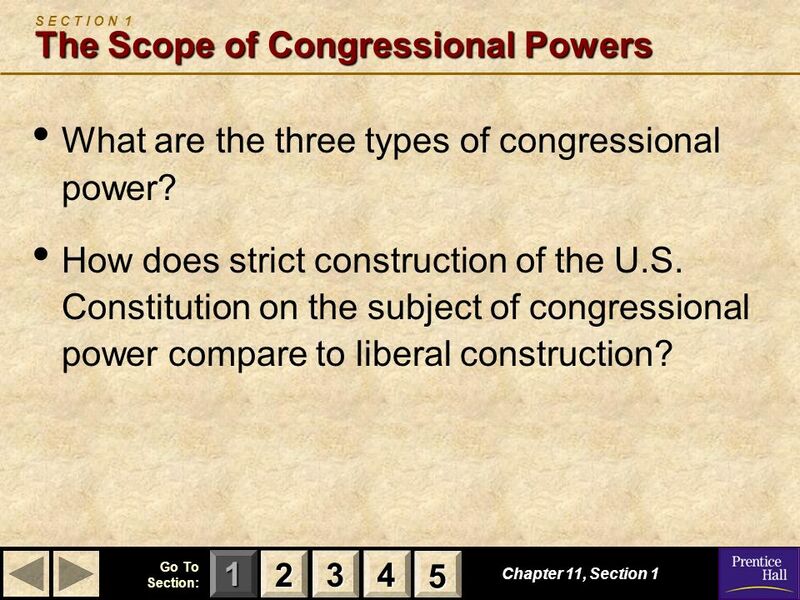 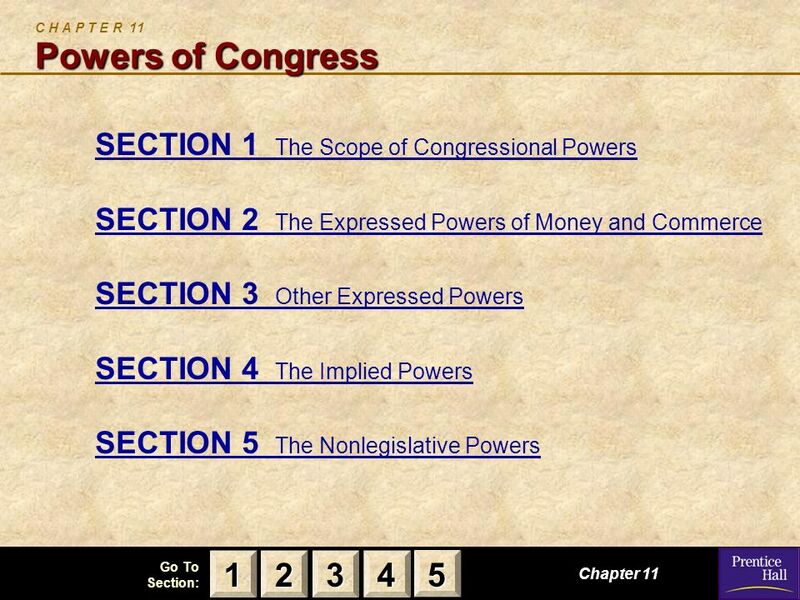 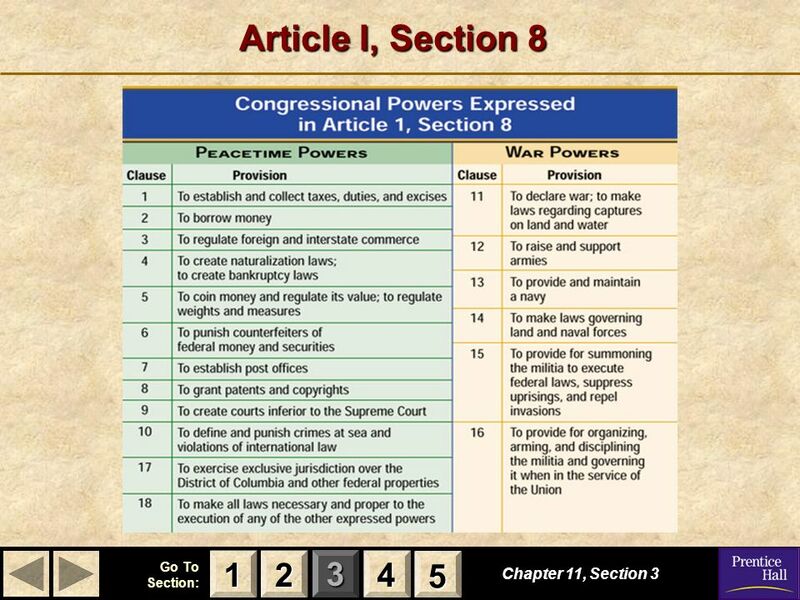 CHAPTER 11 POWERS OF CONGRESS. 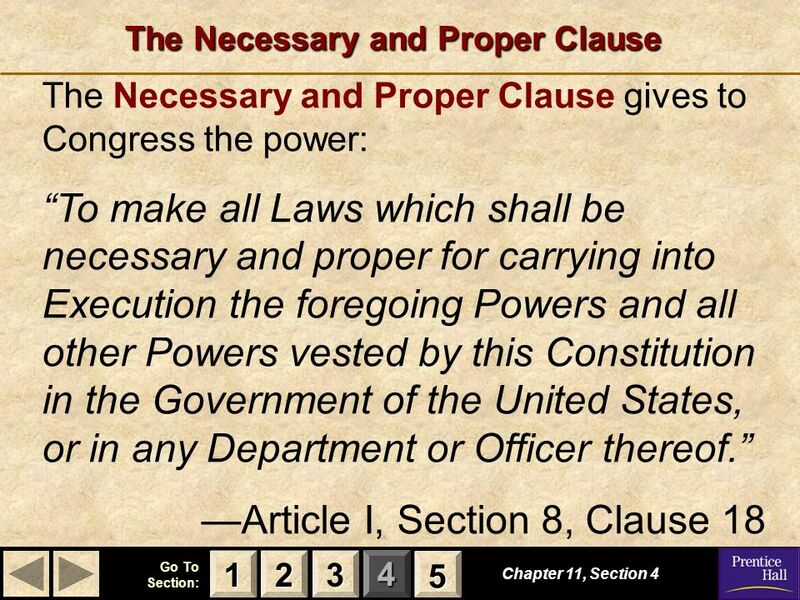 Implied Powers Necessary and Proper. 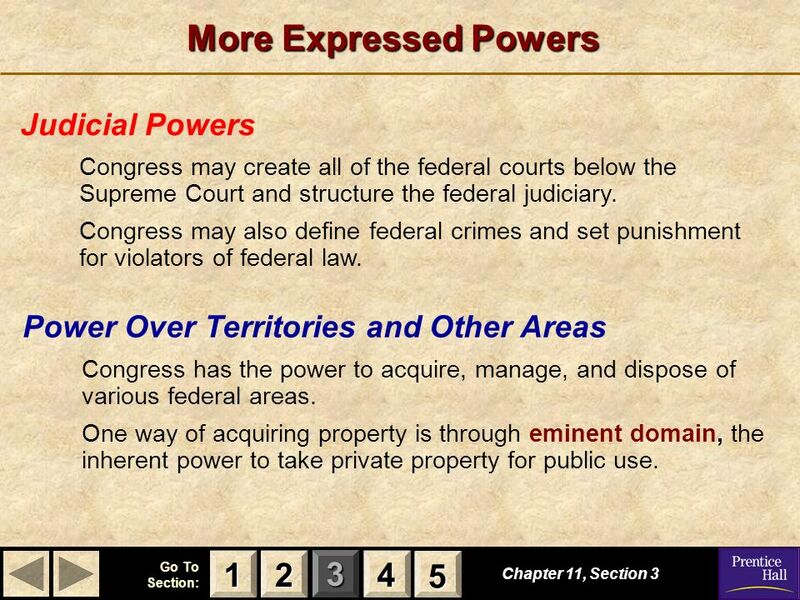 Implied Powers are those powers that are not written into the USC but drawn from those that are…. 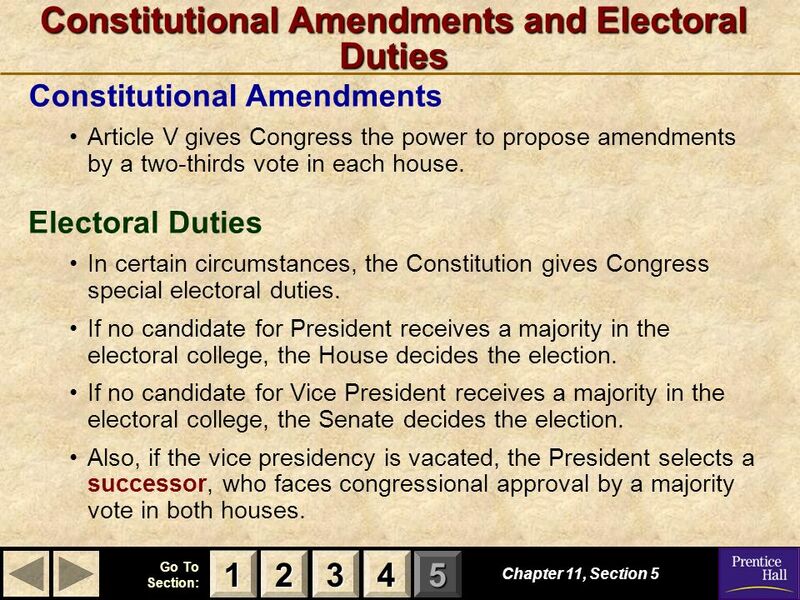 Necessary and Proper. 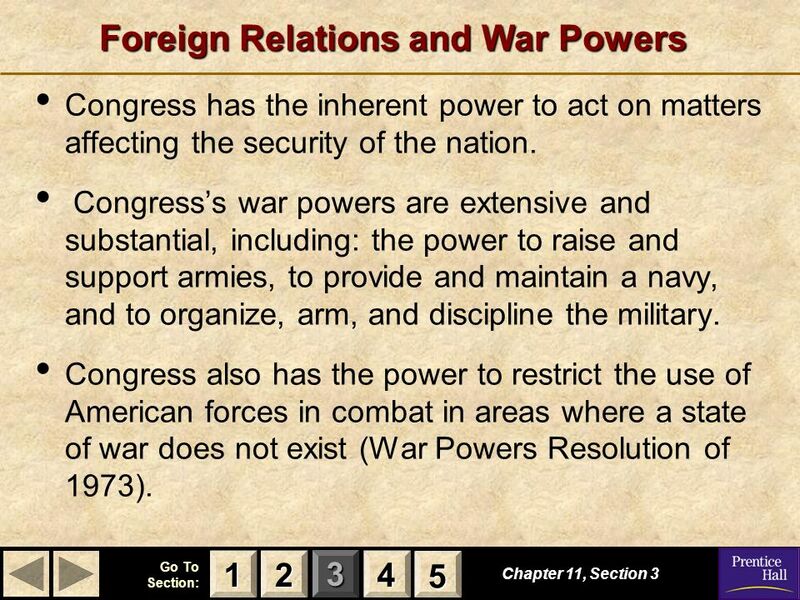 Congress Notes 2 Power of Congress. 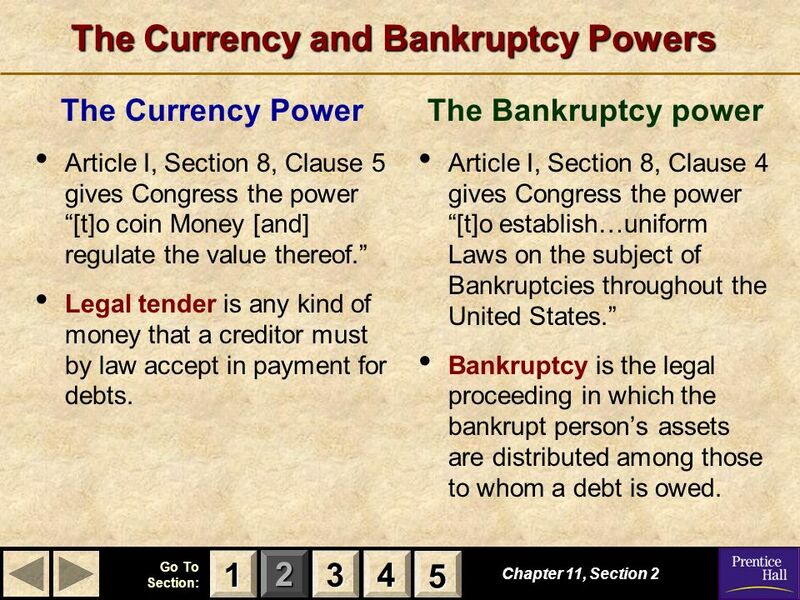 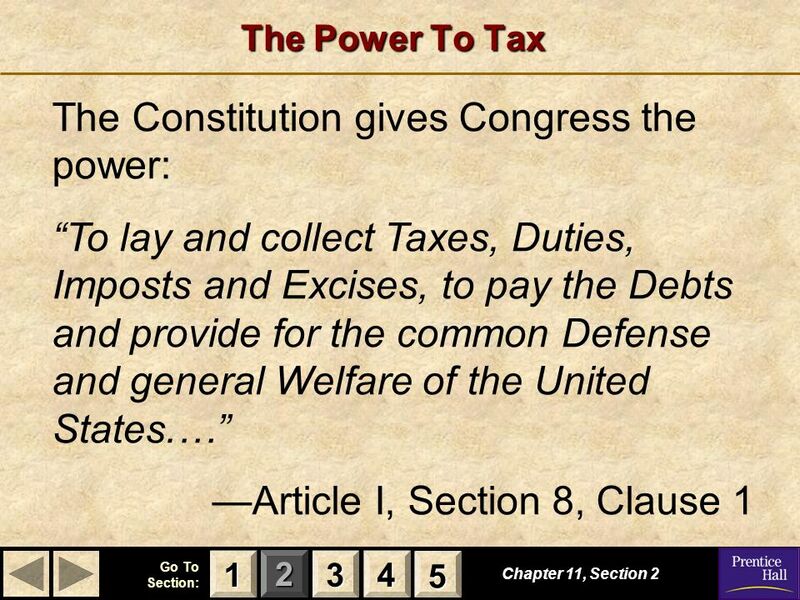 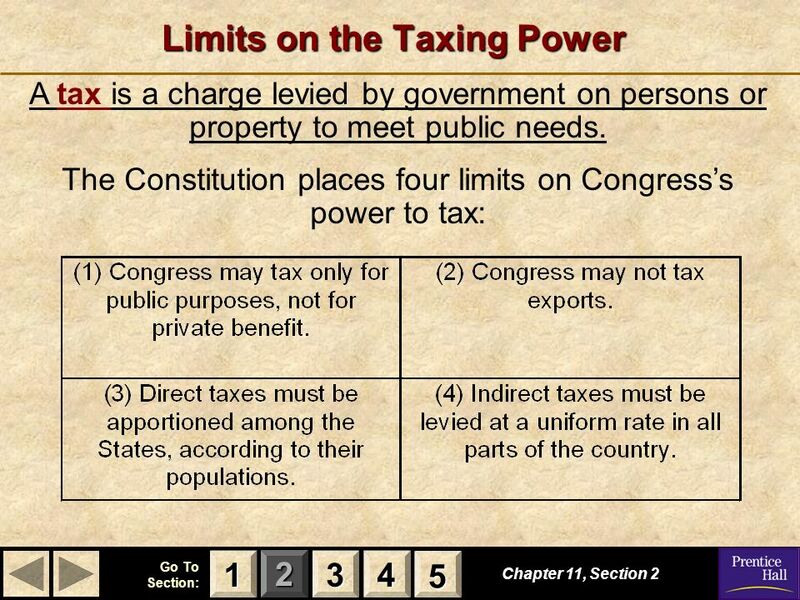 Powers given to Congress by the Constitution The Power to Tax Taxes are charges levied on a person or property by the government to support public needs.